Congratulations! You win 35 bonus points with this purchase! A new multi-purpose solution suitable for all types of soft contact lenses, including silicone-hydrogel ones. 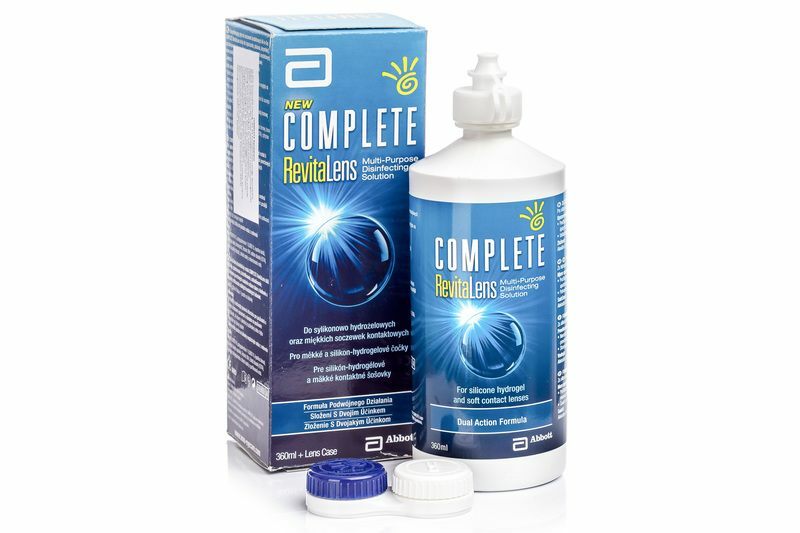 Complete RevitaLens is an advanced version of the popular Easy Rub Multi-purpose solution. It disinfects, removes lipids and proteins, moisturises, rinses and preserves contact lenses.